Asdo is the name our family has been calling the baby for the past five months. When we told Addy and Zack that I was pregnant, we asked them what we should call the baby while it was in my belly. Zack responded, “We should call him A-S-D-O.” While he was seemingly spewing a random mishmash of letters, the vowels and consonants lined up to create a pronounceable “word” that has since become the placeholder name for our little nugget. The “name” caught on so well, everyone from our parents, to our friends, to Addy and Zack’s teachers to my OBGYN have referred to the baby as “Asdo.” Clearly, as a loving mother, I will not allow this to become the baby’s actual first name. I am, however, currently in the throes of an intense internal struggle over whether it is cute or cruel to make “Asdo” the baby’s middle name – a request that Max has been intensely lobbying for. 2. Penelope, Evie, Violet, etc. Why are girl names so much easier to like than boy names? Why??? I could flip through a baby book and come up with a list of ten girl names I like in about five minutes. I’ve had eight months to find a boy name that I like and I’m blank. At this rate, I think I might just buy Asdo a baby wig and some dresses, name him Shirley and call it a day. I liked it the first time so why not slap a number on the end like they do for movie sequels? It worked for Teen Wolf 2, RoboCop 2 and Speed 2, right? Right? Didn’t it? Crap, you’re right. Bad idea. What? Isn’t this what all Jewish mothers are supposed to want to call their sons? 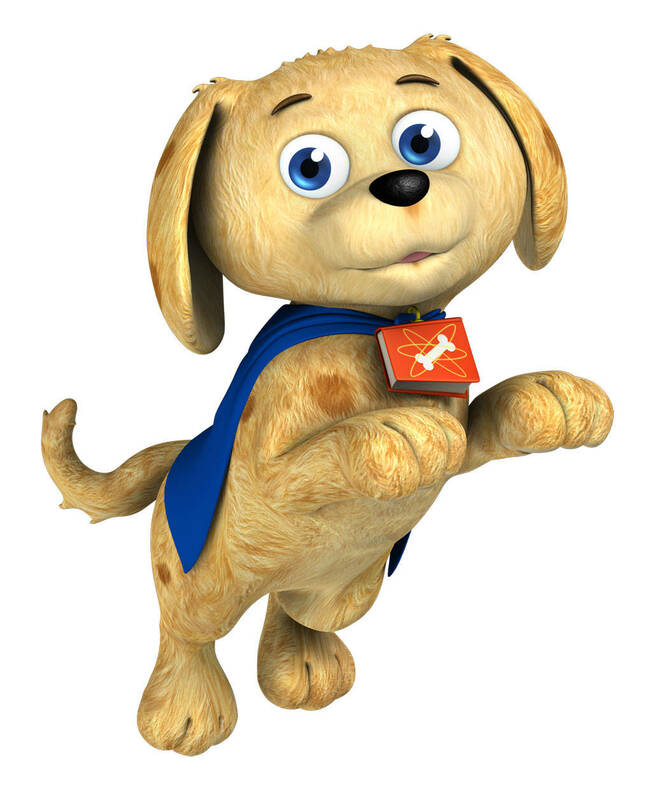 For those of you without preschoolers who are obsessed with the show Super Why, Woofster is the dog that belongs to the main character, Wyatt. Addy and Zack, also known as Princess Pea and Wyatt, have decided that when Asdo arrives, he will play the role of Woofster in their Super Why shows. Curtain goes up at 7:00 PM nightly with matinees on weekends if anyone wants to come see their performances. Tickets are free, or depending on how desperate I am for some peace and quiet, I might consider paying you to come so I don’t have to play “the audience member” for the 5,627th time. As all desperate parents who can’t think of a good baby name do, I naturally turned to a number of baby name wizard type websites to help us decide. My favorite was a website called nymbler.com where you can put in sibling names and other names you like and it will generate a list of suggestions that it thinks would work based on your inputs. When I entered “Addy” and “Zack”, it gave me brilliant suggestions like Lon, Mose, Orie and Zeb. But my favorite, by far, was Enos. How in the world did they know that all I’ve ever wanted was to give my kid a name that could easily be mistaken for the grossest part of a tush? I’m sold. Enos it is. Now we just have to decide whether the middle name is going to be Benis, Fagina or Crotom. 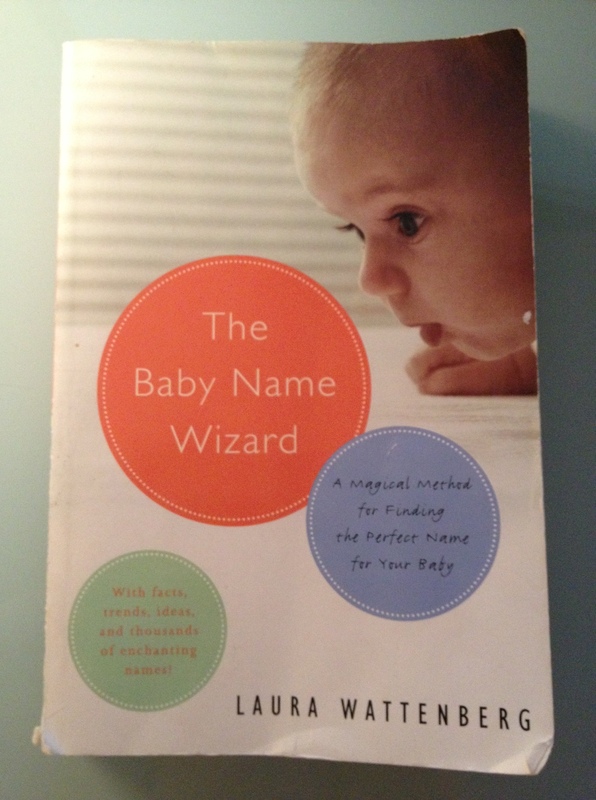 This entry was posted in Fun and tagged baby names, boy names, choosing a name, parenting, pregnancy, siblings on May 21, 2013 by Jill.